Recent practice of emergency procedures helped a pilot to conduct a successful forced landing in difficult terrain. 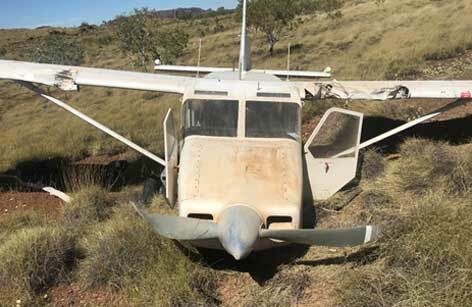 Fuel exhaustion results in a forced landing of a Cessna 172 into scrubland near Kalgoorlie. 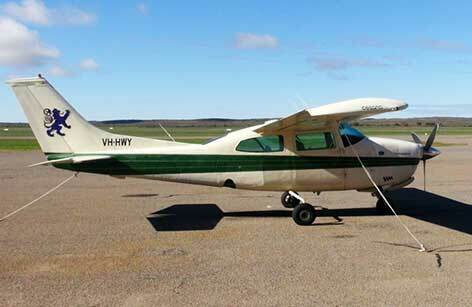 The ATSB has renewed its partnership with the Defence Flight Safety Bureau. Flying during the build-up in the Top End presents significant weather risks. 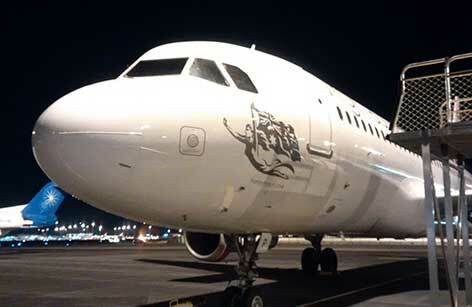 Airbus is updating software on its A320 aircraft to ensure pilots receive alerts in priority. 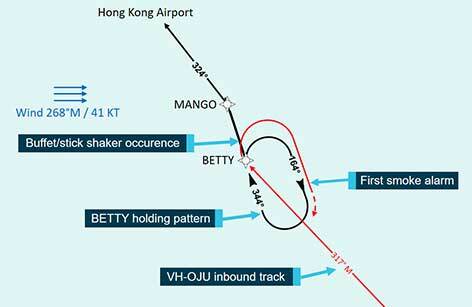 Qantas has incorporated complex stall warning recovery events in lesson plans for its B747 flight crews. The derailment of an empty coal train highlights how track defects can deteriorate faster than expected. A reminder that a failure to follow procedure, such as functional checks, can result in consequences. A harbour master and pilot were unaware of fender height limitations. Weather-related accidents continue to cause fatal accidents in general aviation. 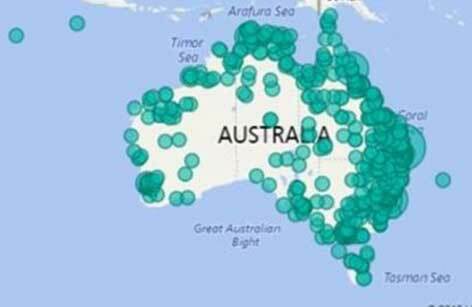 The latest figures on wildlife strikes shows the importance of reporting to the ATSB. 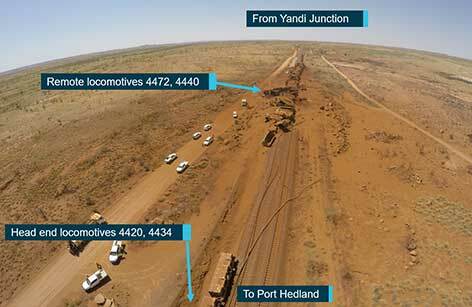 Preliminary report released into runaway loaded ore train. 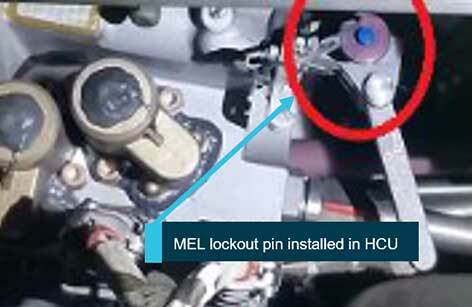 This accident highlights the importance of frequent emergency procedures training. The pilot’s handling of the forced landing contributed positively to the survivability of this accident in difficult terrain. 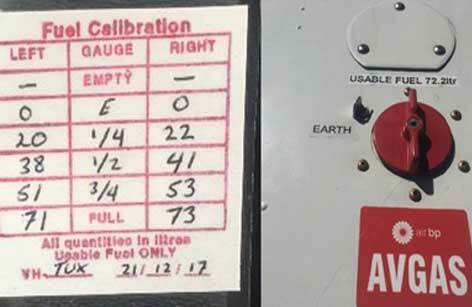 The forced landing of a Cessna 172 into scrubland south-west of Kalgoorlie Airport, Western Australia, following fuel exhaustion again highlights the need for continued pilot education on the risks and controls associated with fuel management. It was reported that, while climbing through 2,600 ft, the aircraft sustained an uncommanded pitch down and descent, after regaining control the pilot returned the aircraft to Merredin. 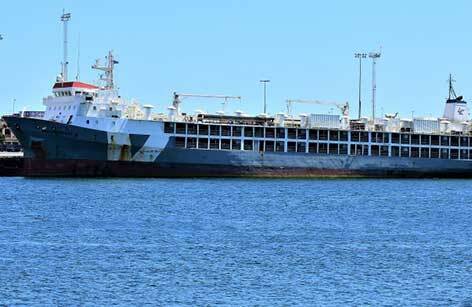 At the AIBN's request, the ATSB is assisting with the collection of information relevant to the investigation into the propulsion failure of the Viking Sky passenger cruise ship. 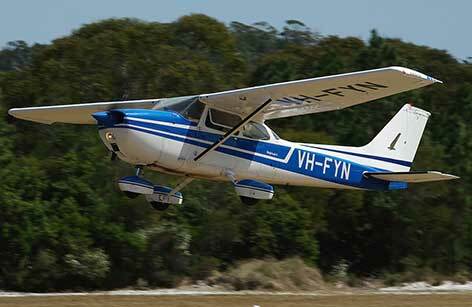 The ATSB is investigating the collision with terrain involving a Cessna 182G, registered VH-DJN, which occurred 14 km south-south-west of Atherton Aerodrome, Queensland. Making an early decision to land your helicopter during the onset of an abnormal situation will reduce the likelihood of an accident. In an effort to encourage precautionary landings, the ATSB is encouraging helicopter pilots to ‘don’t push it, land it’ if they encounter an abnormal situation while in flight. Jointly developed and supported by the Civil Aviation Safety Authority (CASA) and the Australian Helicopter Industry Association (AHIA), ‘Don’t push it, land it’ is safety messaging that encourages all helicopter pilots, no matter their experience or the type of helicopter they fly, to make a precautionary landing if they experience a situation that just isn’t right.